1. Aeroplane (Fixed Wing) Qualification for below 7kg (variation to existing licence – operation only). IAS Pty Ltd is now approved to train for RPA Additional Category Aeroplane (Fixed Wing). This is a different RPA Category to multirotor. A 1-2 hour night theory class, using the new CASA certified curriculum theory material. A practical assessment on the field, on the following day, weather permitting. COST $640 which includes GST & the CASA fee of $40. Students may use their own fixed wing aircraft or use ours. Not experienced on fixed wing model aircraft? Call Stewart on 0402 755 642 to have a chat. 2019 dates for the Monthly Tuesday, 1-2 hour night theory class. 2. Sub-2kg (‘excluded’) category drone training for those wishing to fly commercially without a licence. CASA recommends those wishing to operate commercially, seek training from a CASA certified drone training organisation (such as IAS Pty Ltd). INDIVIDUAL BOOKINGS involve 2 hours of field training. A Reference Guide and certificate is issued. Tuesdays monthly, bring your own drone. Maximum 3 people. A real confidence gainer plus all your questions answered. GROUP BOOKINGS for the Sub-2kg category: GROUPS of 4-5 people are accomodated. 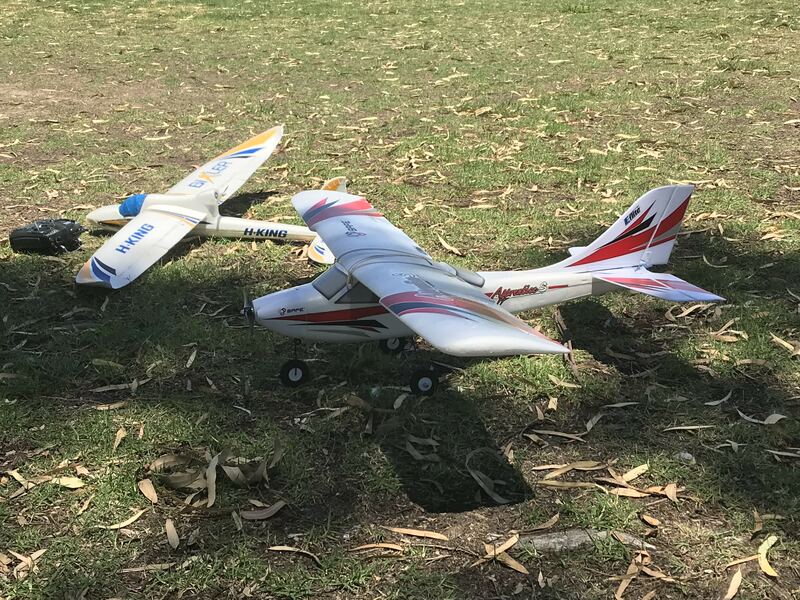 This 1 day GROUP course comprises of a morning session in the classroom at Jandakot Airport, using the Reference Guide, followed by afternoon field training at Sutherland Park, Huntingdale. The AIM is to demonstrate how a drone can be flown to a safe standard with an understanding of emergency operations. Bring your own drone or use ours. COST: $285 per person which includes GST. Fantastic opportunity to have all questions answered by our on-site Chief Remote Pilot & our Technical Advisor. 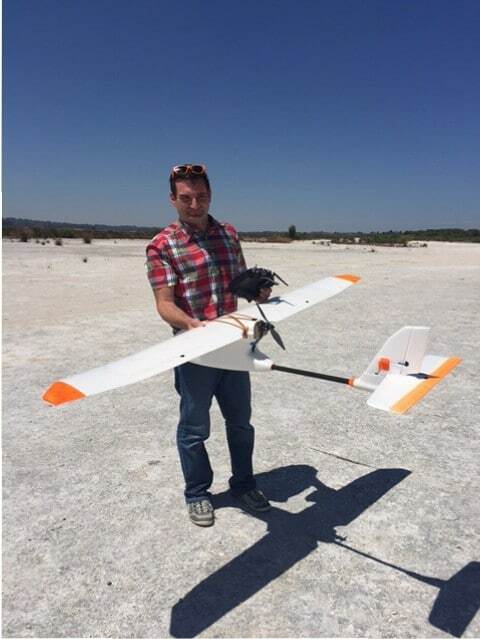 Great for the beginner, wishing to use his drone for commercial operations (certain conditions apply). 3. Additional Weight-class (up-to-25kg) Multirotor upgrade. A variation to an existing RePL. This half day program will extend you up to 25kg. Training is done on the DJI Matrisse M600. Field Training is Wednesday afternoons, monthly. Cost: $300 per person and this includes GST and the CASA fee of $40. This assessment covers skills and knowledge required to operate an RPA at night time. You need to have completed a Remote Pilot Licence (RePL). To operate N-VLOS, the same conditions apply as for the Remote Pilot Licence ie: it must be done within a ReOC. You need to bring your own drone. A certificate will be issued. COST: $100 per person. This includes GST. All credit cards accepted.